Applying for and obtaining Social Security Disability benefits can be a complex and often frustrating process. 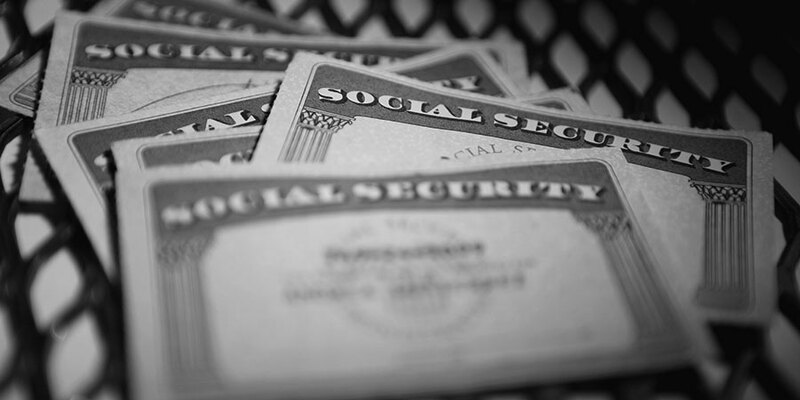 Social Security denies approximately 70% - 75% of the applications for disability. Approximately 60% -70% of these denials are turned into accepted claims after either reconsideration or a hearing before an Administrative Law Judge. Having a Social Security Disability Lawyer working for you at the beginning stage or assist you when you have been denied benefits, can greatly increase your chances of success at the Social Security Administration. We will help you determine what benefits you are eligible for and whether you are likely to be considered "disabled" under Social Security rules and regulations.